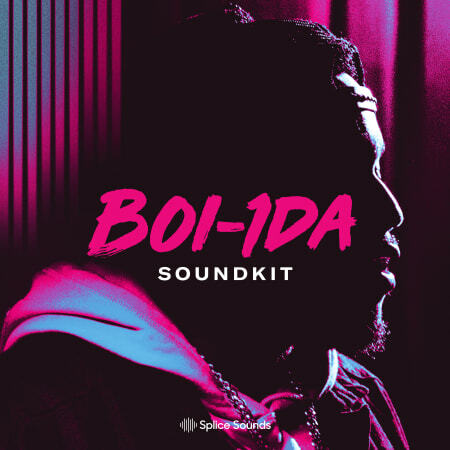 Boi-1da was 15 when he bought FL Studio - a decade later, he’s racking up Billboard hits and Grammy nominations. The forward-thinking, sonically adventurous legend of music production - be it crafting beats for the likes of Rihanna and Kendrick or exec producing albums for Drake, now gathers his 24 karat collection of hip hop gold into a new sample pack. It’s the best you ever had. 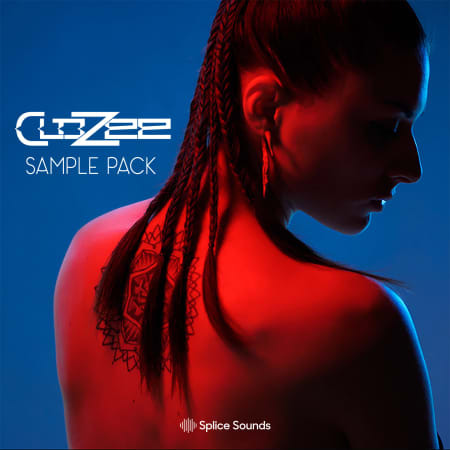 CloZee is known for her dynamic catalog that mixes electronic production with distinctive organic elements. Drawing on a wide array of stylistic influences, her sample pack boasts a diverse collection of sounds that spans everything from taiko one-shots to electric violins. 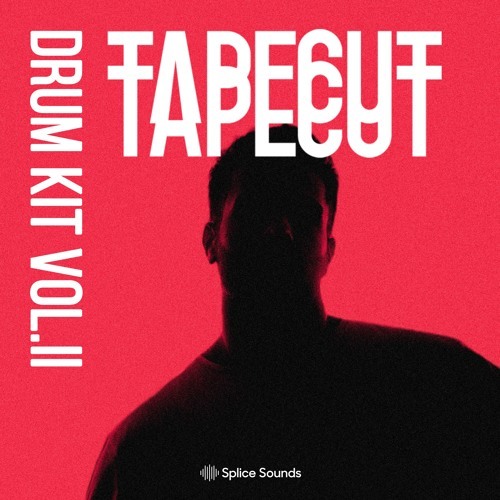 Tapecut is a Russian producer and DJ who has captured the attention of the likes of Buygore, Fool’s Gold, and NEST HQ. His sample pack reflects his distinctive sound, featuring unapologetic basses, crisp drums, versatile vocal one-shots, and more. Oliver are a duo touching on funk, new wave, synth-tastic vibes. Throw it way back with the signature sounds of the duo, who've collaborated with the likes of Beck, Chromeo and more. Supah Mario is a producer who has worked with hip hop heavyweights including Drake, Young Thug, and Travis Scott. 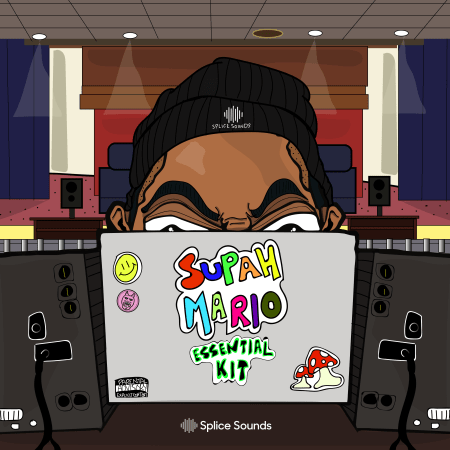 His sample pack strikes an impeccable balance between playful and hard-hitting sounds - level up your tracks with Supah Mario’s sample pack. 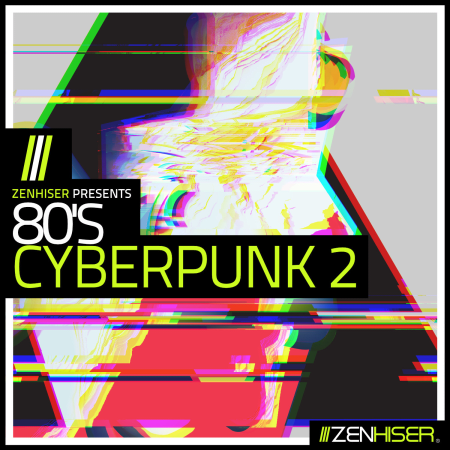 80’s Cyberpunk 2 delves deeper into the rabbit hole, pushing boundaries and exploring new avenues in the 80’s sound. Until now this distinctive decade had its own unique feel, now new avenues of sub genres are breaking ground exploring a magical blend of Dark Synth, Cyberpunk and 80’s Synthwave. 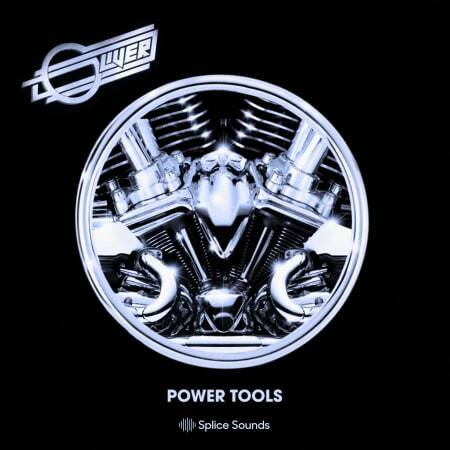 Time to ravage your tracks with an exemplary 80's sound pack that takes no prisoners. Combining the best Synthwave and Cyberpunk sequences with retro gear, dirty drums, and synth-soaked rhythms has created a boundary-breaking pack. 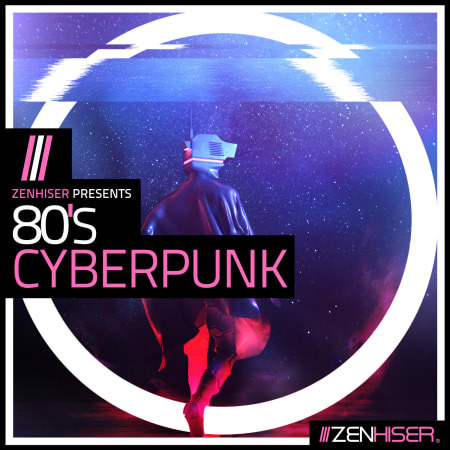 '80's Cyberpunk' offers complete control over its dynamic sound collection with an all-powerful lineup of song starters, full mixes, one shots, drums, fx, and more. Legend to legend. 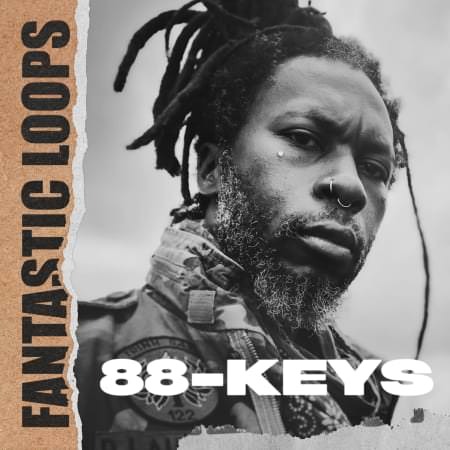 88-Keys, producer for Kanye West, Mos Def, and countless others, reinterprets his friend Jay Dee's sample pack into a new collection of beats, grooves, heaters and more. 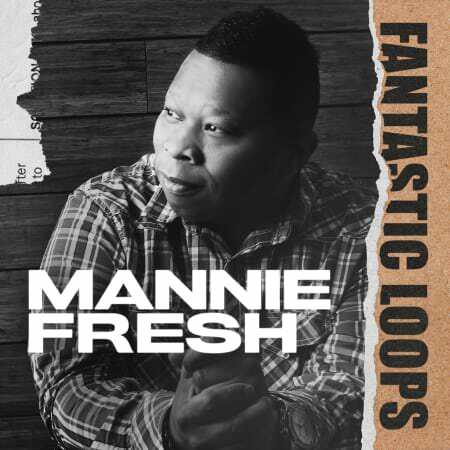 Mannie Fresh, legendary producer known for his work with Cash Money Records, brings us new reinterpretations of the Fantastic Sounds of Jay Dee - check it out now.